The metabolic ATP Krebs energy cycle provides critical energy to every function in the body from the beating of the heart to liver, kidney, brain, and immune functions. Research has shown that increasing the energy available to the cells helps the body operate at its optimum level. 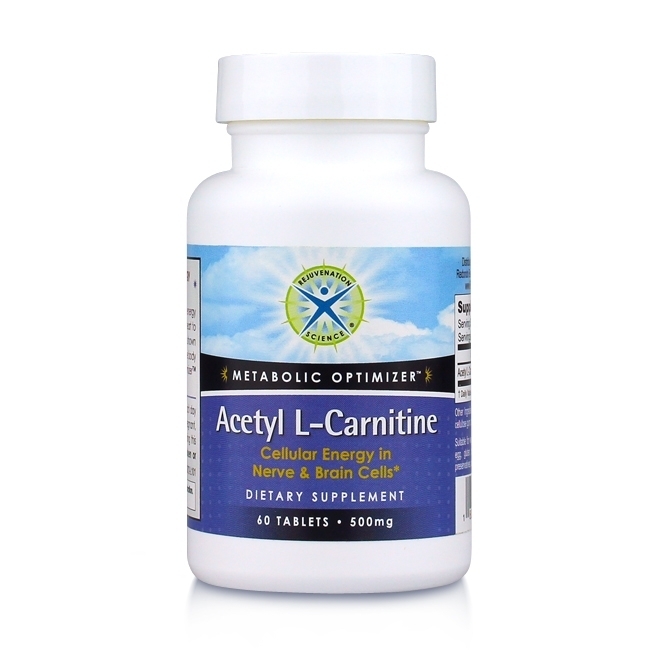 * The Metabolic Optimizer™ protocol includes Carnitines, Ubiquinol, and D-Ribose. Note: If you are pregnant, may become pregnant, or nursing, consult your health care professional before using this product.